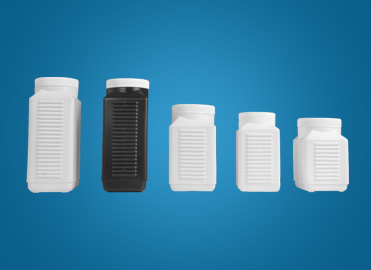 These are unique designed containers to suit bulk tablet/capsule packing.The rectangle shape containers with ribs on two side & designed to utilised the maximum space in a shipper export container. Due to its unique design no space is wasted and the ribs on two sides safegaurds the tablet/capsule from unnecessary frictions in transit by sea/air/road. 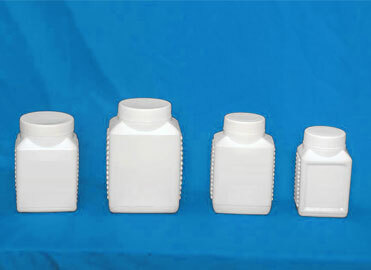 The containers are made from food grade virgin HDPE plastic granules. 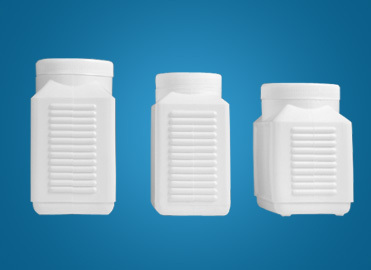 PRIME has 18 type RIB Containers which are bifurcated in 3 groups as under.